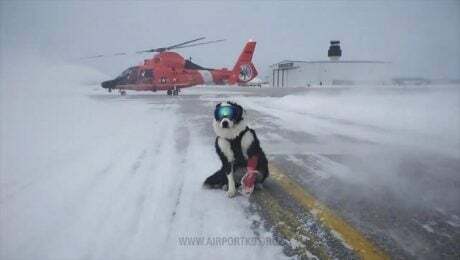 Piper is a K9 working at the Cherry Capital Airport in Michigan where he chases birds off the runway. Take a look at the GIF of him being epic! 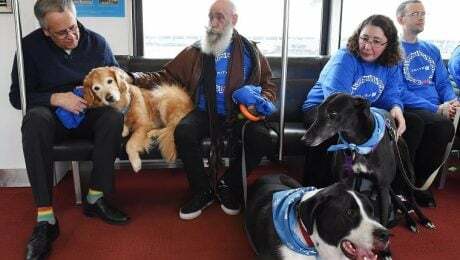 Comfort dogs will be sent to seven major airports to help relax anxious holiday travelers during this stressful time of year.